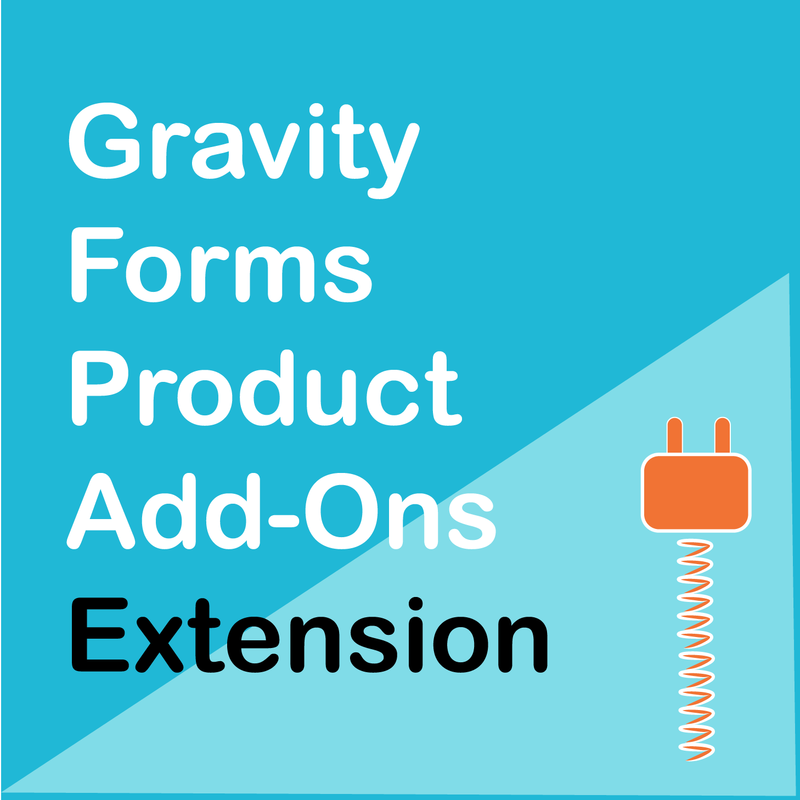 WooCommerce Gravity Forms Product Add-ons Extension, Version 3.3.8, Released on February 27, 2019. Exactly the same! This is the EXACT same plugin (Version 3.3.8) being distributed by WooCommerce.com here. 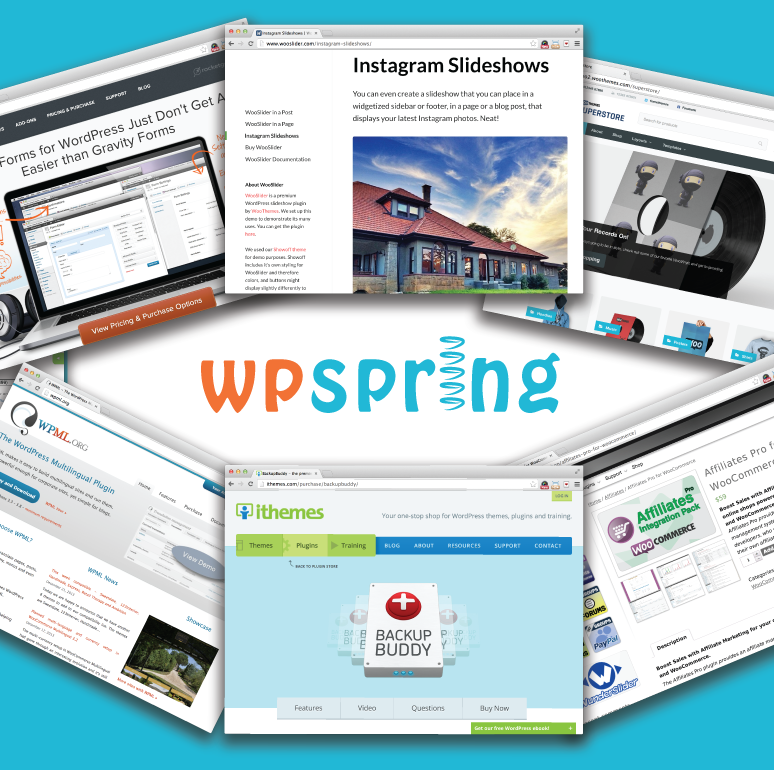 This plugin is for you! WooCommerce Gravity Forms Product Add-ons Extension gives you total control over how pricing is displayed and calculated for a WooCommerce product. Example: You are a pizzeria. 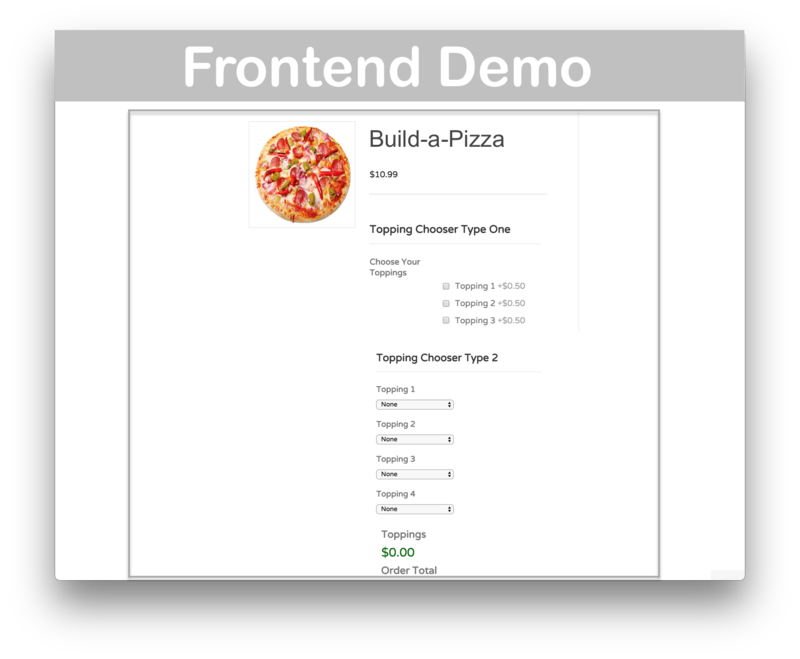 You want to let your users ‘build a pizza’ online (select different toppings/crust each with their own price). WooCommerce Gravity Forms Product Add-ons Extension lets you do it! The customer’s pizza price calculates based on the customer’s selections. Instantly download WooCommerce Gravity Forms Product Add-ons Extension, Version 3.3.8, Released on February 27, 2019, at an incredible discount. No coupon codes required! Just click “Add to cart” and follow the instructions. You’ll get an instant download link. It’s that easy! Gravity Forms is a highly recommended WooCommerce add-on to build advanced product configuration forms and link them to any product in WooCommerce. Furthermore, this add-on gives you the power to fully control price display: using a default price or manually setting one. 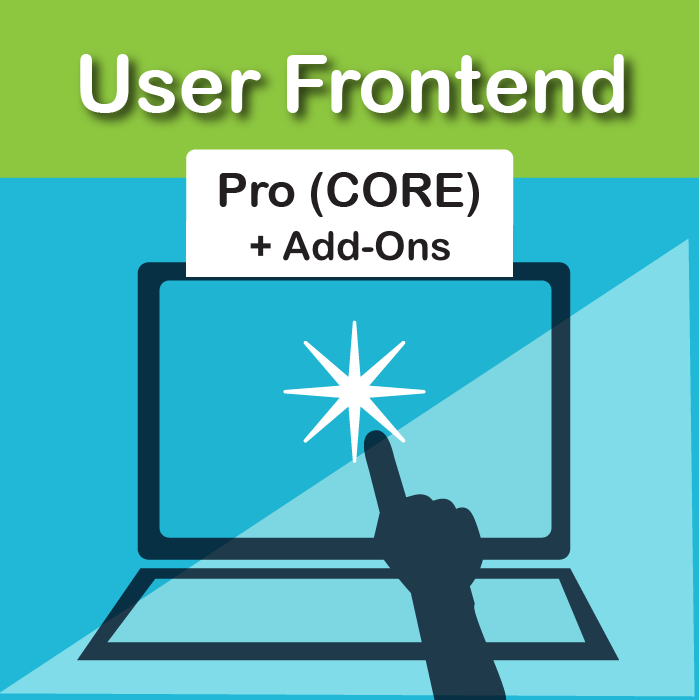 It allows you to create product add-ons using the powerful form building capabilities and also provides full control over how price will be displayed. 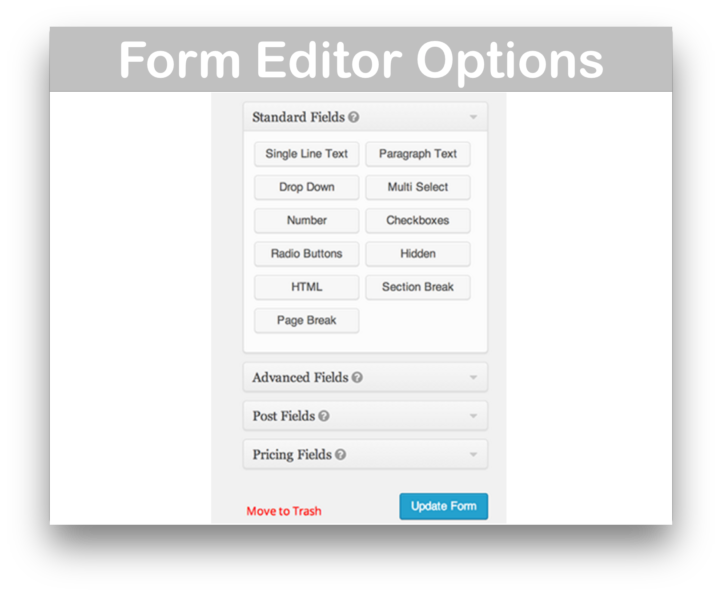 Gravity Forms is a hugely popular plugin that allows you to create many different custom forms. 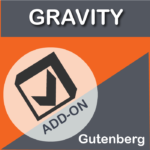 The Gravity Forms Add-on allows you to add options to your products. You can even add additional prices to these options. With the Gravity Forms Add-on you can add drop downs, file upload, radio buttons or even conditional fields (if this, then do this). 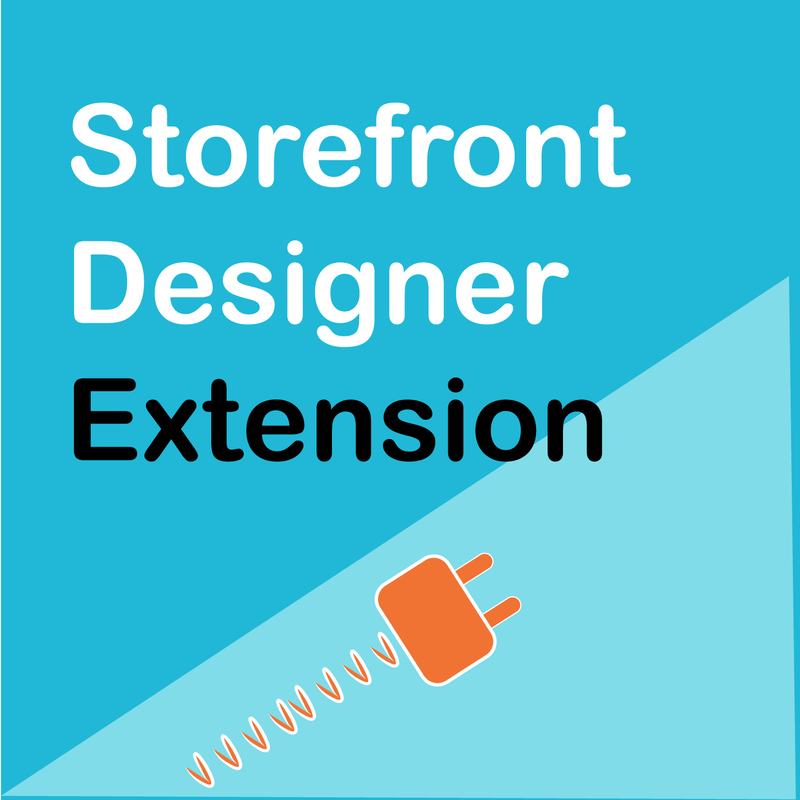 It is a powefull plugin will let you to use all the feature of Gravity Form in woocommerce plugins including conditional logic, pricing fields, user input prices, conditional-pricing fields, conditional submit button. You just need to create gravity forms including as much field field as you want. Then you can link this form with the single products from that product edit options. Very easy & user friendly interface.